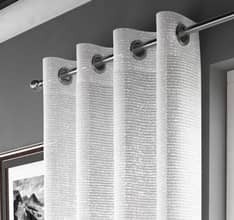 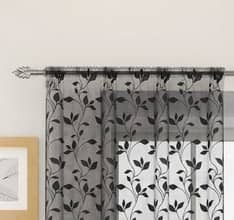 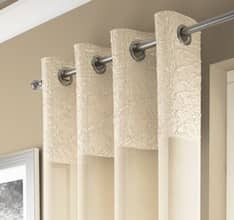 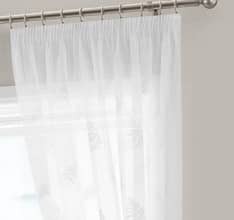 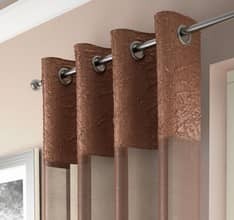 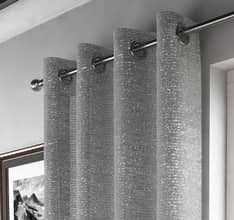 Patterned voile panels are ideal for adding a light touch of style to your interior. 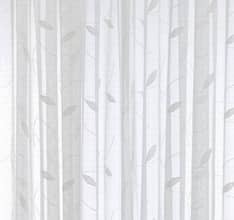 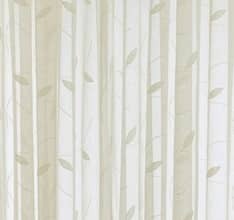 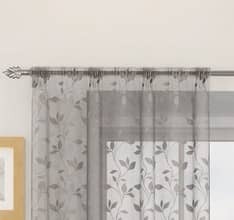 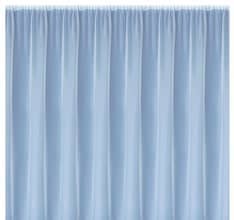 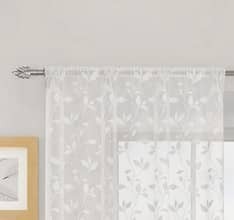 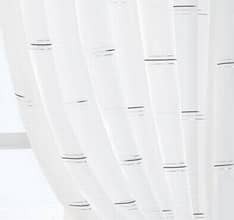 The light, airy nature of the voile ensures that any pattern will still be delicate and light and so will not dominate your interior. 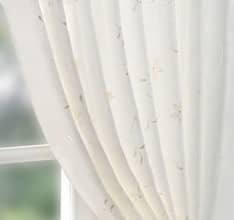 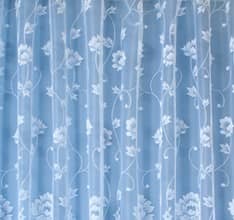 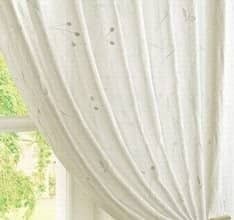 A patterned voile will break up a large expanse, adding decorative interest. 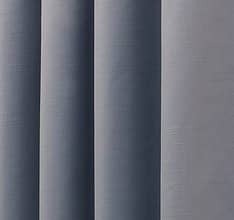 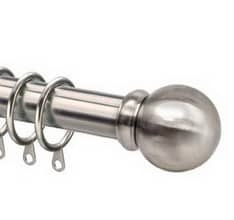 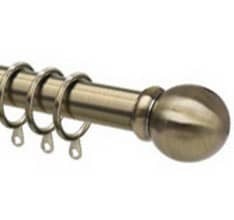 Our skilled workforce work from our premises to ensure you are provided with a quality service. 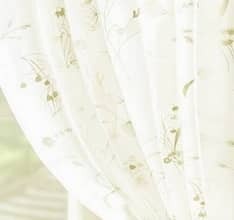 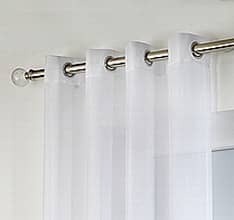 We can shorten your voile panel for you in just a few days so that you receive the right sized drop for your window. 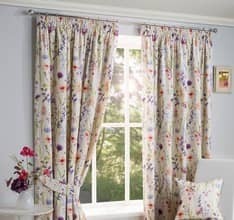 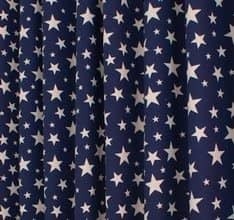 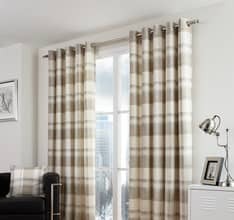 All patterned voiles are packed and sold as single curtains, allowing you to buy as many or as few as you require.